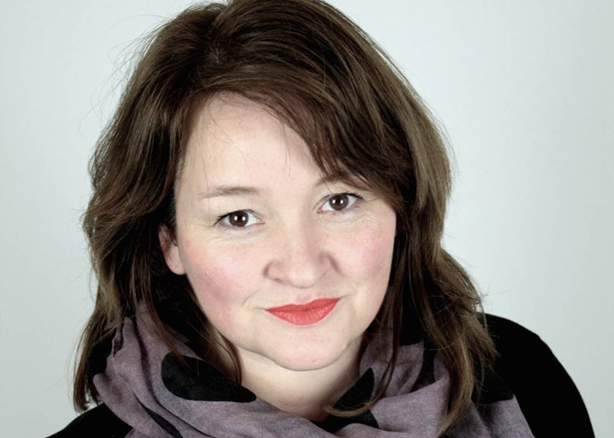 Weber Shandwick has appointed Louise Watson as its chair of consumer marketing in EMEA, it was announced today. She replaces Rachel Friend, who was promoted to head Weber Shandwick’s London operations in December 2014. Watson will oversee the regional practice using her experience in consumer marketing, PR and digital strategy. She was previously the London-based global leader of fast-moving consumer goods (FMCG) at Hill & Knowlton Strategies. Watson began her career in food and nutrition and has worked as a creative strategist across multiple consumer marketing industry sectors. Colin Byrne, chief executive, UK & EMEA, at Weber Shandwick, said: "Louise is a creative strategist with a proven track record in winning and growing global brands through big ideas, integrated teams and innovative approaches. Her outlook on collaboration and piloting bold, new ideas mirrors ours, and she shows incredible strength in knowing how to engage consumers and build differentiated brand ideas."